Where does a rescue or shelter’s responsibility end when it comes to a dog? When you work in rescue, you encounter a wide variety of situations that you not only can’t anticipate, but for which you also don’t have an easy solution. Things are rarely in black and white. Answers aren’t always easy, and many times you second guess yourself. There is no question that rescues are there to save every animal they can. No one wants to be the one to make the decision to euthanize an animal. When an animal is in pain and suffering, the answer is a little easier because you know that it will no longer need to suffer in pain. But when it involves behavior or genetics, it can be so much harder to know what to do. I often struggle in this middle ground. I firmly believe that many animals are euthanized when they could have been saved. 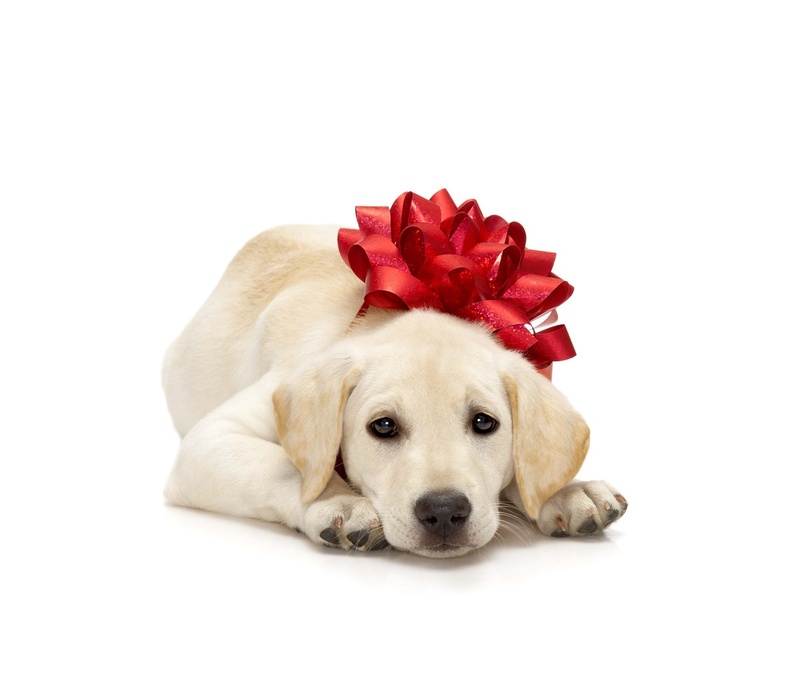 Proper training and dedication can help many a dog who is fearful or has fear aggression. But, I also believe that there are animals being saved who should not be. Many of these are animals are ones who but for the perfect owner, would be a danger to others, people or human. and dedicated and self-sacrificing that without said owner, they would be a danger to others, people or animal. Perhaps my strong sense of what is right and wrong prevents me from seeing other possibilities and options, but in a world where mistakes can happen, where perfection is impossible, I just cannot see how saving a dog that is a potential danger to other dogs is the “best” decision. Last year, I participated in a group discussion involving a dog who had killed an older resident dog in the foster home he was staying in. The foster mom had made an urgent plea for someone to please take the dog. Many in the group expressed their condolences. Many praised her for being able to see beyond her grief to want to save the dog despite him killing her dog. A few of us expressed our condolences and broached the topic of euthanasia. She was seriously considering it. But then, the person who had originally rescued him was able to get the dog into a no-kill shelter just south of here and he was saved. That was a little over six months ago. Was the shelter informed about the death he had caused? If the shelter was informed, did they plan on or did they tell prospective new owners about the danger (I am assuming they are legally required to do so)? And, if they have told prospective owners, and he was rejected on that basis, would he spend the rest of his life in a shelter? I also wondered if he had been placed in a new home and if the new owner knew understood the risks involved if the dog were to get loose or live in a home with another dog. I wondered if his new owner was experienced with dogs with behavioral issues. I wondered if he or she was continuing to work a training and behavior modification plan with him, like his foster mom had been trying to do, and if the he had harmed another dog since being shipped across the border. I hope he is in a home where he is the only dog, and that he is living with someone who knows how to work with him and will make sure he does not harm another dog again, but I will always wonder. I fully support rescues and shelters transporting dogs to places where they can have a better chance at living in a real home. I also support trying our very best to help a dog who has behavioral issues rather than choosing euthanization first. So many dogs have been saved this way. However, when it comes to dogs with serious behavioral issues (or a history where another animal in the home was killed) I wonder where a rescue or shelter’s due diligence and responsibility begin and end. Is it okay to pass on a dog who has serious issues as long as the receiving rescue or shelter is aware of it? Is it okay to simply hope that the receiving rescue or shelter will do the right thing and inform the new owner of the possible dangers? Is there a right and wrong decision when it comes to this dog? I don’t know. Maybe there isn’t, I just hope it wasn’t passing the buck. What do you think? Where does a rescue or shelter’s responsibility end when it comes to a dog with serious behavioral issues? This Thursday, November 12, is Give to the Max Day! Are you ready? Never heard of it? The official description is below, but I can tell you that for Minnesota charities, this is the biggest day of the year. In this one event, charities can raise enough funds to keep them going for the next year. It means they can continue to help those in need, animals and humans alike, for a whole year. Give to the Max is a competitive day of massive giving and fundraising. What makes it special is that ON THIS DAY ONLY charities have the chance to earn extra $$’s just by you giving. 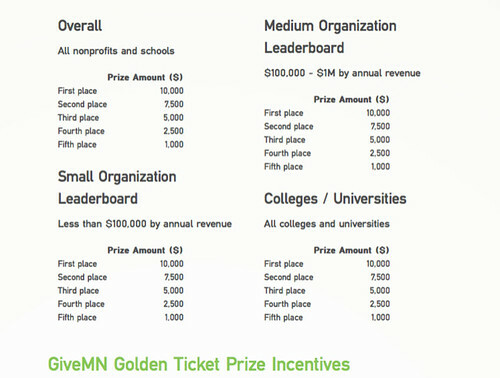 Every hour a random drawing will give $1000 to a charity on each of the categories. This is called the Golden Ticket. Two SUPER SIZE GOLDEN TICKETS of $10,000 will also be awarded to two charities. 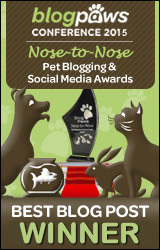 The charity I am supporting is Minnesota Sheltie Rescue. If you haven’t been following me until recently, you should know that my dog Cupcake, and resident foster dog, Maggie, both came to me via Minnesota Sheltie Rescue (MNSR). MNSR works so hard to help Shelties in need. When Maggie came to MNSR, she was in bad shape emotionally. She was terrified of everything – people, sounds, lights, and everything in a home. (Living in a puppy mill will do that to a dog.) Some organizations might have chosen to euthanize her immediately, thinking her unsalvageable, but not MNSR. They gave Maggie a chance. And as a result, she is now a great example of how time, commitment, patience and dedication can help puppy mill dogs like her. Maggie has been with me nearly two years. It has taken her this long to start to come about and to become more like a real dog. MNSR never wavered in its commitment to her, or other dogs in need of longer foster care. 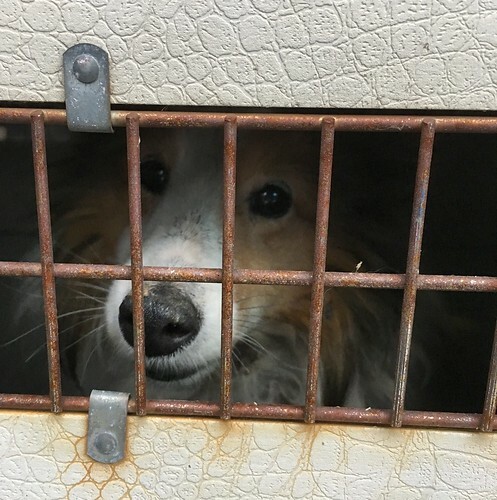 They also haven’t balked at helping those Shelties who needed extra medical care, including dental care, surgeries, ongoing veterinary visits and treatments, and supplying the medicines that keep some Shelties alive and healthy. 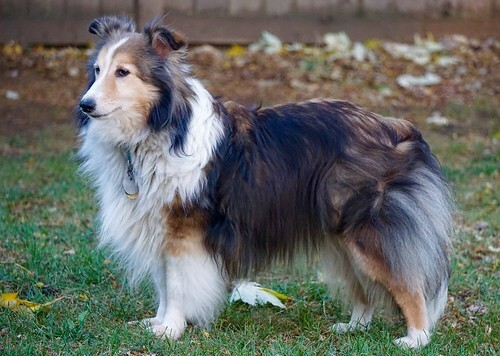 They help in lost Sheltie searches, promote other organizations who help pets (and people with pets) and educate dog owners on what to do to keep their pets. 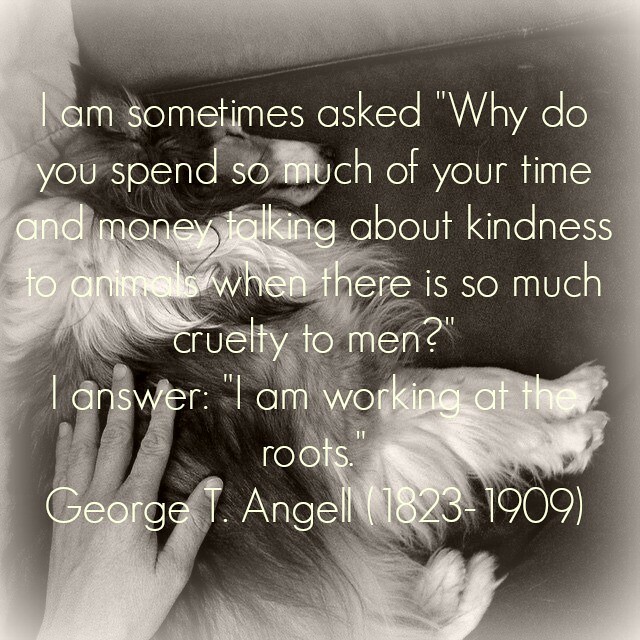 In other words, Minnesota Sheltie Rescue is more than just a rescue. It is an organization that helps dogs AND their community. I hope you will help them to continue to help dogs like Maggie. I hope you will donate a few $$s to them this Thursday, so they can continue to help the community and the shelties in our community. If you want to follow how MNSR does on Give to the Max Day, follow Minnesota Sheltie Rescue on Facebook. What I didn’t know then, but know now is that for a rescue or shelter dog, the first few days and weeks in their new home are risky ones. They are at the mercy of their new human to make the right decisions for them. One mistake, and the dog could end up back at the shelter, or worse, euthanized for a serious mistake that could have been prevented if the human had made a different choice. That last part is what I was thinking today when I read a story on my local station’s website – “Brainerd Woman Suffers ‘Serious’ Injuries from Dog Bite”. If what the dog owner said was true, and he actually did just adopt the dog who bit the woman in the story, then he just put his new dog’s life in danger. Most likely, when he and his dog are found, his dog will be quarantined, and then euthanized. One mistake. One life. I don’t want make pet adoption seem so serious and dire, but it kind of is. We can make a lot of survivable mistakes with our newly adopted pets, but there are a few that could place their lives, and others, in danger. Knowing what not to do can be the difference between life and death. Here are a few things NOT to do when you adopt a rescue or shelter dog. 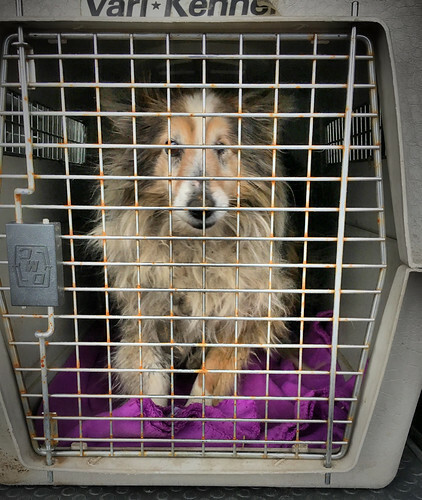 Take him to a pet store – A dog in a shelter environment is already stressed out. Taking him from one stressful place to another stressful place, with a complete stranger (yes, that would be you), is a recipe for disaster. A stressed dog may do things they might not do in a another time and place. I remember one dog that was adopted from our shelter and taken immediately to a pet store to purchase some things for him. He ended up biting a child and as a result, lost his life. I know another dog who was adopted right off the rescue transport and taken to a pet store. He escaped the car and was missing for several days. When he was found he was almost 20 miles away from where he was lost. It almost cost him his life. Luckily, a stranger came upon his dehydrated body and saved him. Take her to the dog park – Not only has your new dog not had a chance to bond with you, but even more importantly, she doesn’t even know you yet. I still remember a couple who brought their new dog straight from the animal shelter to the dog park and ended up spending a couple of hours trying to catch her. She might have been having a ball, but they were not. Luckily, their dog was not aggressive, but many people have brought an adopted dog to the dog park who was. To assume a dog you just adopted is not dog aggressive or will not harm another dog is not only naive, but dangerous. Get to know your dog before introducing her to other dogs and people. You may also want to work on training her to come when called before letting her off-leash in a dog park. Invite friends and family over to meet her right away – People often want to show off their new dog right after they adopt them, but this can be a huge mistake. Strangely enough, dogs are very much like us humans in that they need time to get settled into a new place. Imagine how overwhelmed you would feel if your new neighbors came over and started making themselves at home while you are still unpacking from the move. Pretty uncomfortable, right? So imagine being a dog and having complete strangers invade your space and touch you and get in your face when you haven’t even had a chance to get settled into your new home. Not fun. It’s also a recipe for disaster. One mistake, one dog bite later, and you may have a dead newly adopted dog. 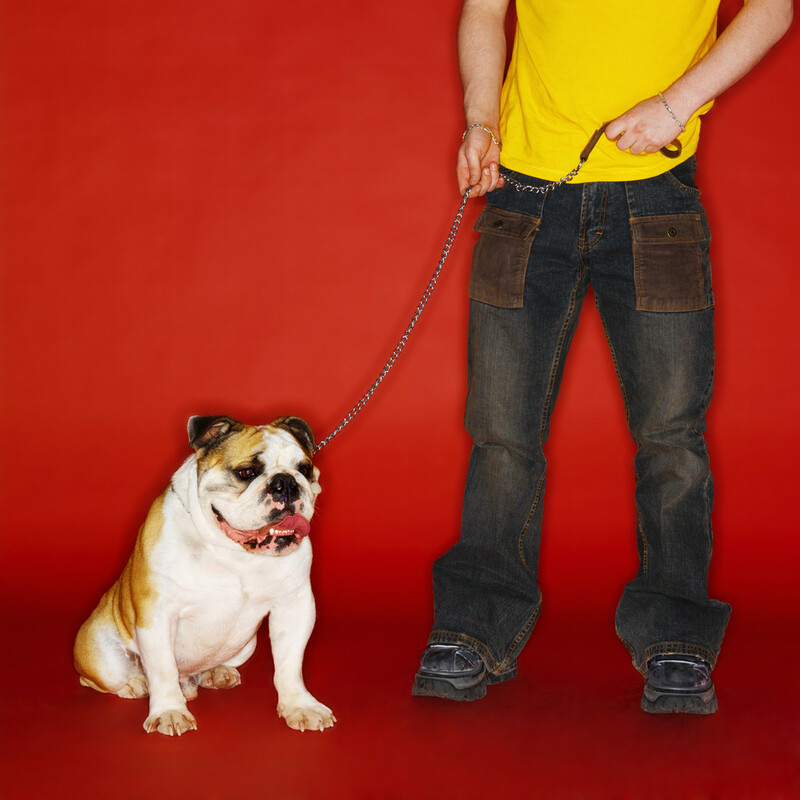 Let him off-leash in a public place – See #2 above. No, seriously, why would you let a dog you don’t know off-leash in an unconfined area? You don’t even know if he likes squirrels or people or other dogs. 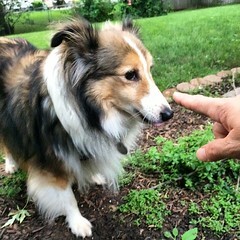 If you have a dog like Jasper (my Sheltie), then you might find out that he likes to herd runners and bikers and skateboarders and…. yeah, you get my point. Once you let a new dog off-leash, you have no control. Not only do you risk him getting lost, but you also risk being liable to the danger he might do to another person or dog (see the news story I mentioned above). Leave him out in your yard unattended – This one might sound silly, but I really cannot emphasize it enough – Do Not Leave Your New Dog Unattended In Your Backyard. The riskiest time for a new dog to become lost is in those first few days and weeks in a new home. Your new dog is probably stressed and scared and disoriented. One strange noise or sudden movement or scary incident and he can be gone in a flash, right over the fence. Being in the yard with him tells him he is not alone. It also ensure that he won’t have a chance to dig under a fence or look for an escape route, and if he does, you have an opportunity to redirect him before he makes it out. Most rescue and shelter dogs are not there because they were bad dogs or had behavioral issues. Most are there because someone had to move or was going through a life change that required them to give up their pet. They need time to adjust to all the changes. And while these dogs are awesome pets and companions, they also have the potential to bite if backed into a corner or placed in a stressful situation (every dog has the potential to bite when placed in a stressful position with no way out). It is up to us, as their new owners, to protect them. It is up to us to do right by them. Spend time getting to know your new dog, and let him get to know you too. Before introducing him to all the new wonderful things in your world, take the time to bond. You have time. You have the rest of your lives to do all those cool things you want to do together. Why rush it?